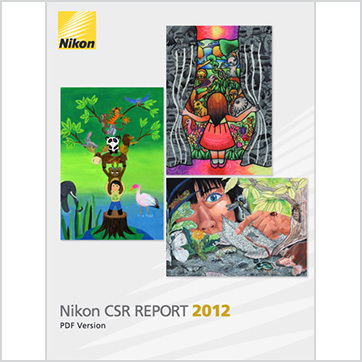 Please give us your comments and suggestions. 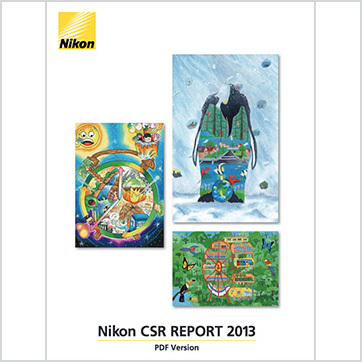 These will help enhance our CSR activities and improve the sustainability report. 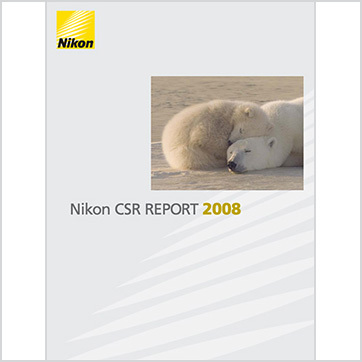 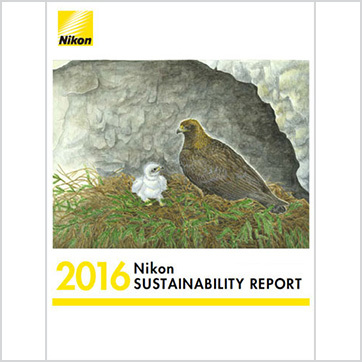 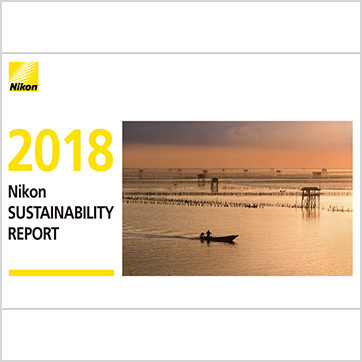 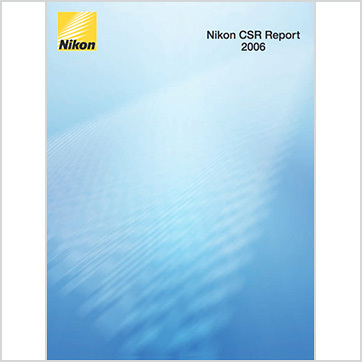 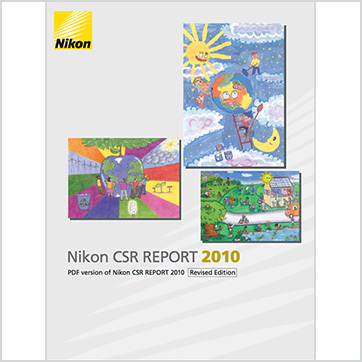 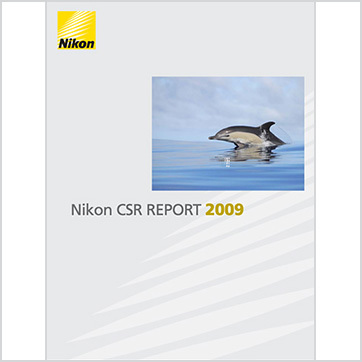 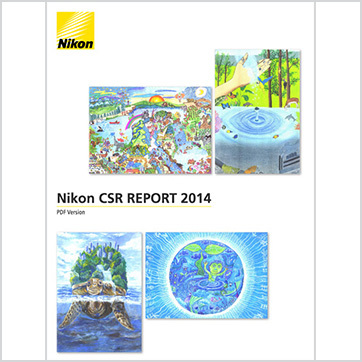 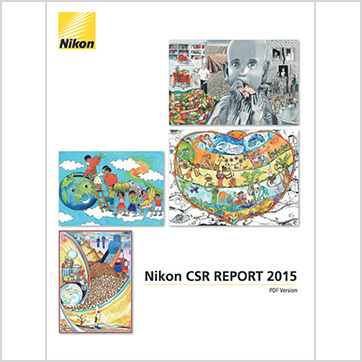 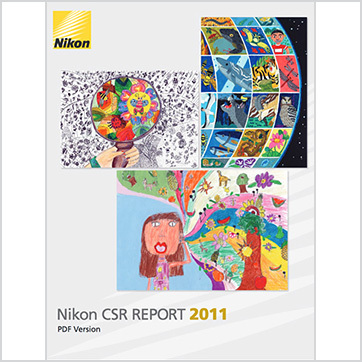 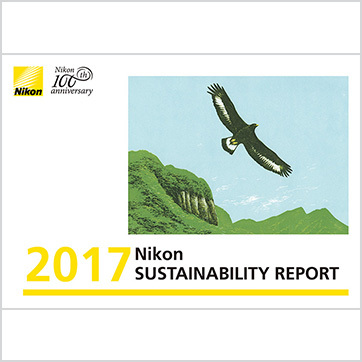 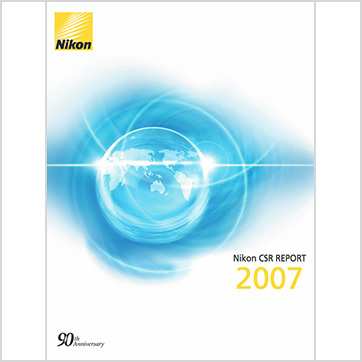 "Nikon Sustainability Report 2018" After printing the PDF file, please fill out the questionnaire and fax it to us.